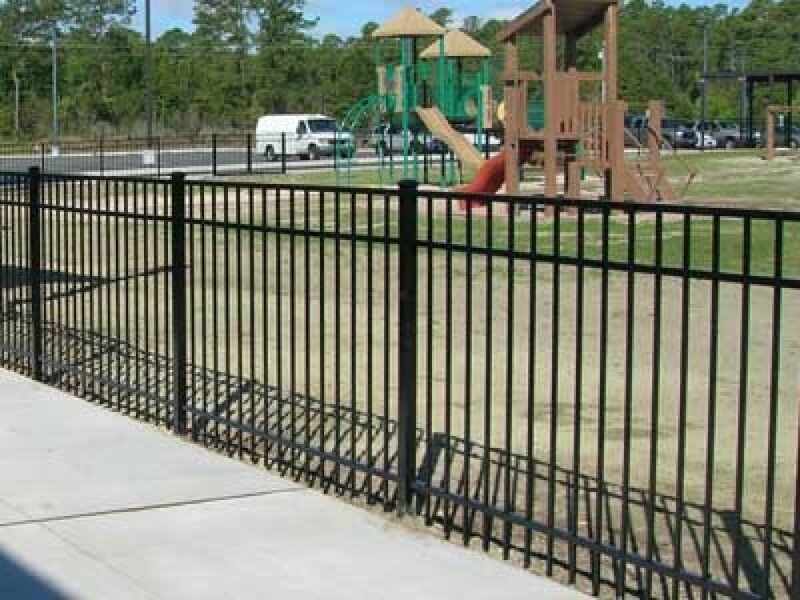 Fence Contractor for the best value around | www.Danielsfencing.com Fence Contractor | Goldsboro Fence Company | Raleigh n.c. 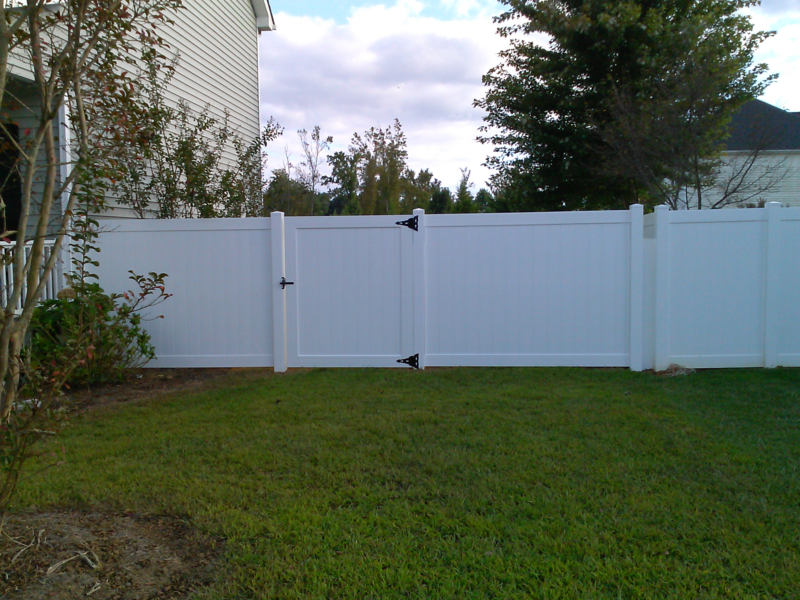 Fence Estimate | Goldsboro N.C. When it comes to the perfect fence to be installed make sure you hire a FENCE CONTRACTOR to ensure your getting the utmost experience for your hard earned money. A fence contractor can look at your property and determine which style would look good for your fence project along with the grading of the land he or she can make it look like it was made just for you. A Fence Contractor has all the tools needed for any type of fence job. Save your money on buying tools and wasting your valuable time and let a professional Fence Contractor do it for you with no worries or mistakes. Fence Contractors are the best at what they do and will even go that extra mile just to ensure your fence project looks the way it should. If your fence goes up and down and some pickets are higher than others something is not right. A Fence Contractor will make sure to go with the grade in most cases unless you are looking for the step down look and even though will still ensure it is level and everything is even. Wood Fences done by a Fence Contractor can be the best investment in your fence project as the can and extras in to really make it stand out with flair. Heavy duty gate hardware will come with your gate. 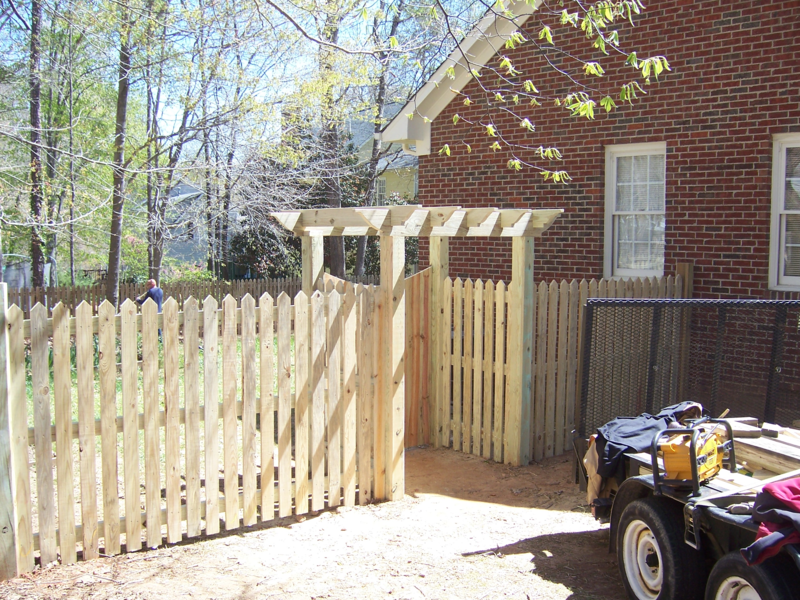 Your Fence Contractor should tell you how to upkeep your new wood fence for years to come. Aluminum Fences are great for keeping that open look of your yard but still giving your pets and family members the safety you need. A Fence Contractor must go by the HOA Guide Lines of the community. Your aluminum fence should be installed by a Fence Contractor to ensure your fence meets all guide lines of installation. Keeping your new aluminum fence is easy and free of maintained. Just make sure to check for any scrapes and make sure you cover with a paint to keep from rusting. Other than that just have fun in your back yard with the feel of safety. Keep in mind smaller dogs will need a puppy fence bottom. Vinyl Fences are PVC , they are made thicker to ensure long lasting beauty and durability for years to come. A Vinyl Fence Contractor knows when it comes to installing vinyl fencing he or she must be right on the measurements or it will cost you more money in the long run. A vinyl fence is simple and easy to maintain with just little soap and water it will last and looks like new for a life time if you see to it. Vinyl fences will cost more due to the long lasting PVC and durability of the product. Always make sure to walk your pets around the area so they will determine just where the stopping point is. Chain Link Fences are a good boundary line or property lines maker. 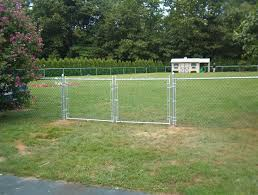 A Fence Contractor knows that this install is needs to make sure your bottom can not push out as dogs seem to want to push at times, your Chain Link Fence Contractor you let you know about a bottom tension line to help prevent this from happing. Most common chin link heights are 4 foot but can go to 5. Most housing areas wont let you go any higher than 5. If you have your own privet land you can go 6 or even 8 if you feel the need. A chain link fence will help keep unwanted strays out of your yard while protecting your family.